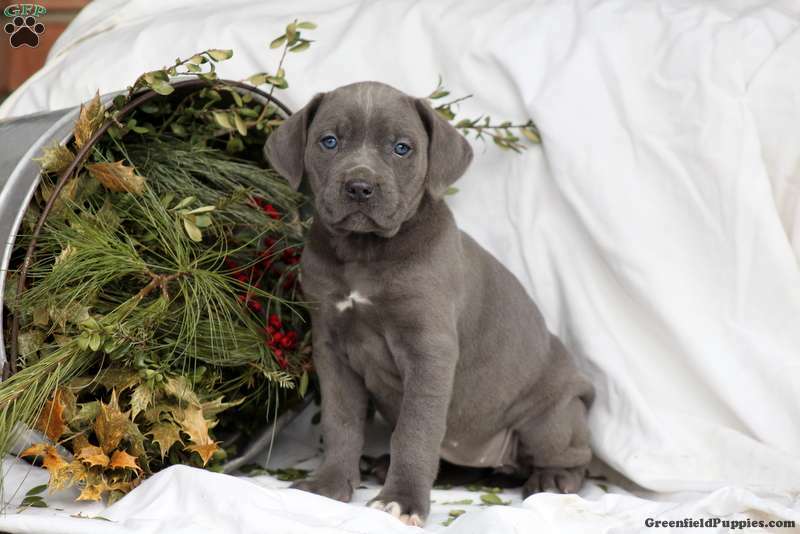 Emma is an active Cane Corso puppy with a zest for life! She is very outgoing and can’t wait to find her forever family. This precious pup can be registered with the ICCF plus comes with a health guarantee that is provided by the breeder. In addition to being vet checked, Emma is up to date on vaccinations and dewormer. 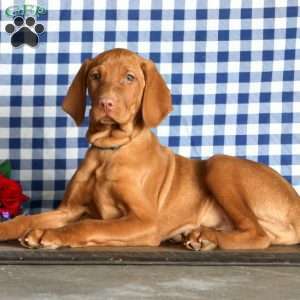 If this great gal is the puppy of your dreams, please contact the breeder today! 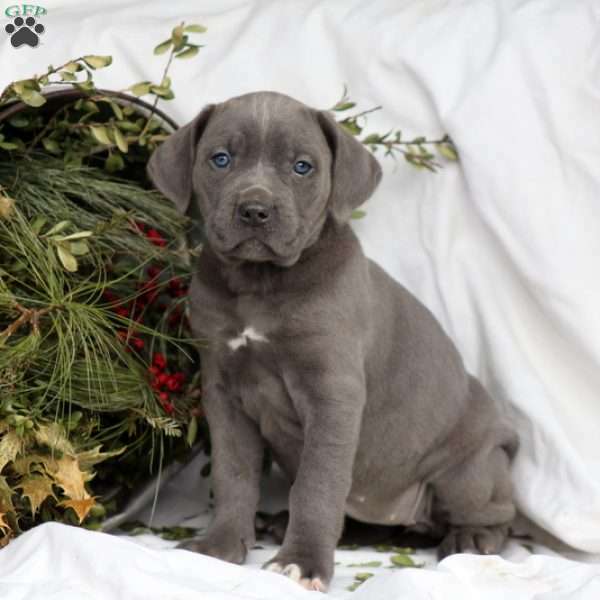 Brent Martin is a breeder located in Denver, PA who currently has a litter of Cane Corso puppies for sale. They can be registered with the ICCF and are very social. If you would like more information on this sharp litter, please contact the breeder today!